Every year, WOW Hits showcases the very best in the latest Christian music. 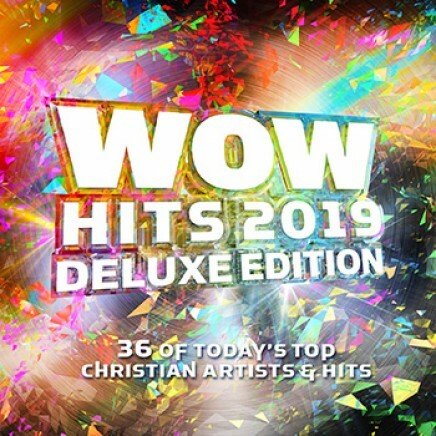 This deluxe edition of WOW Hits 2019 features 36 amazing songs - including many #1 and Top 5 hits - both from established favourites plus lots of exciting new talent! Bonus songs on this deluxe edition.